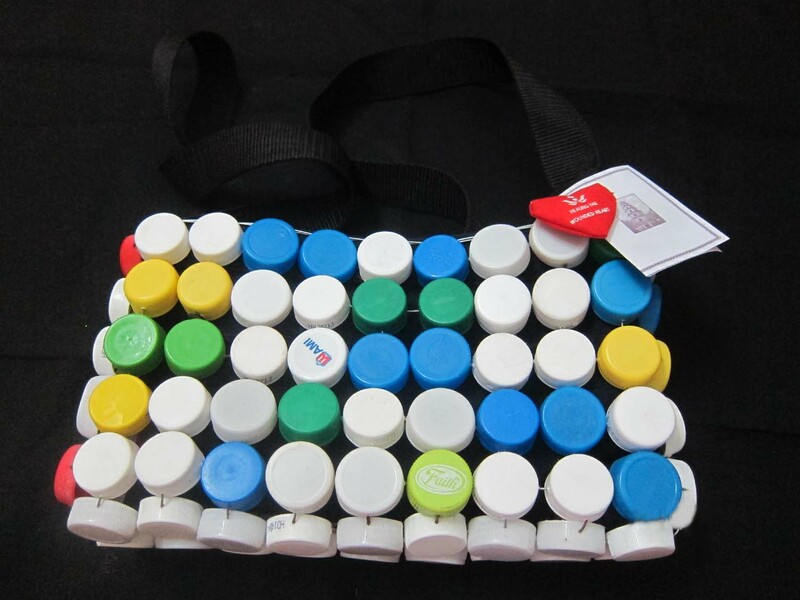 Description: This bag is made of the top of recycled water bottles. All net proceeds from the sale of this item fund medical programs of OGCDC (Office of Genetic Counseling for Disabled Children) Hue University of Medicine and Pharmacy, Hue Vietnam. Please note: The price is not included the shipping cost.